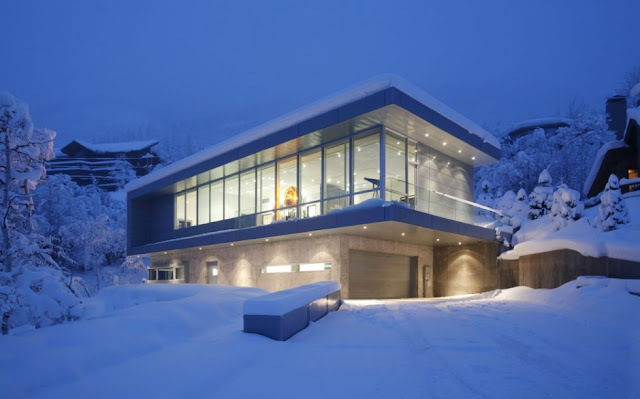 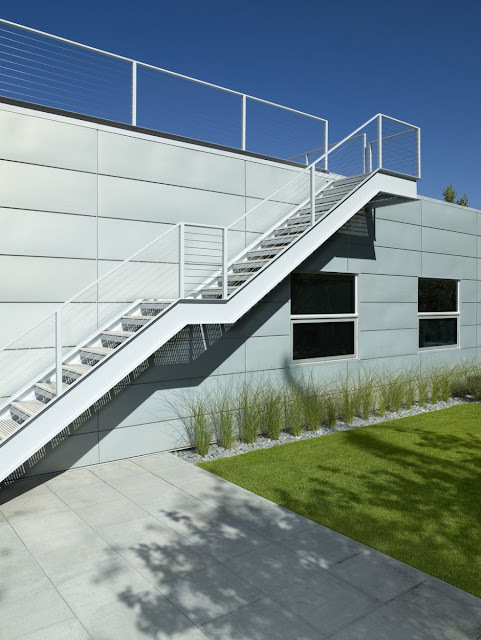 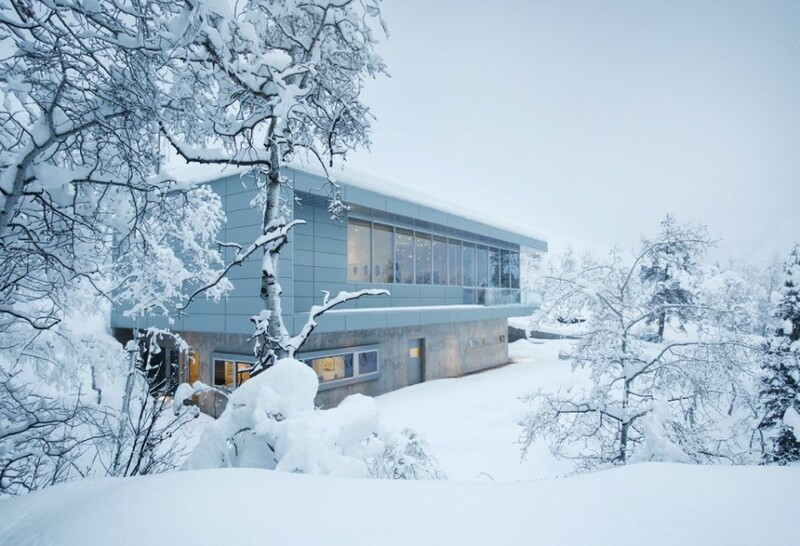 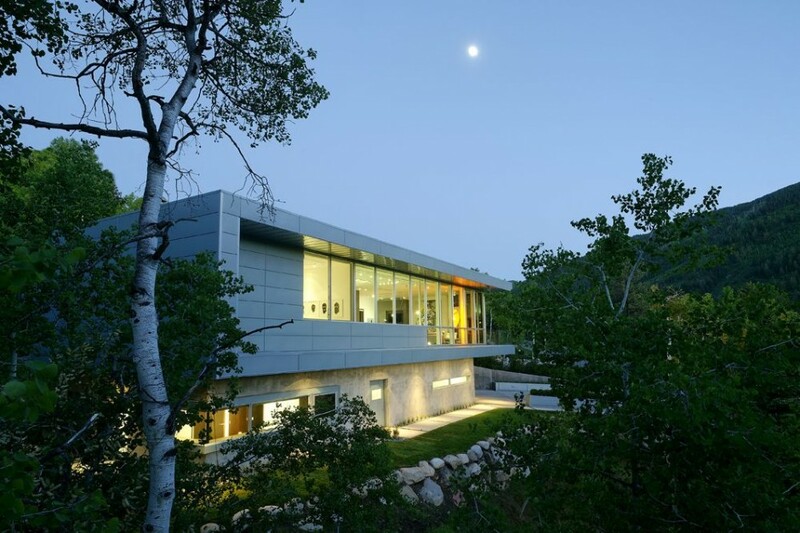 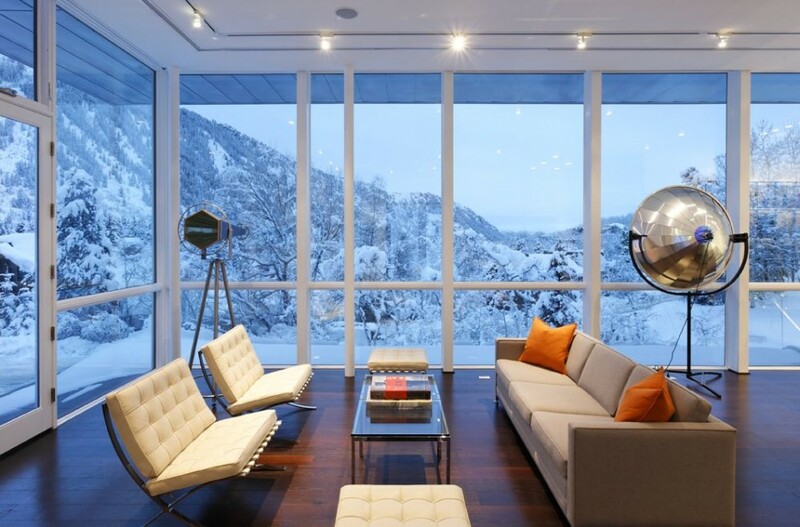 The clients Studio B Architects dwell between Aspen and Miami and are avid collectors of photography and videography. 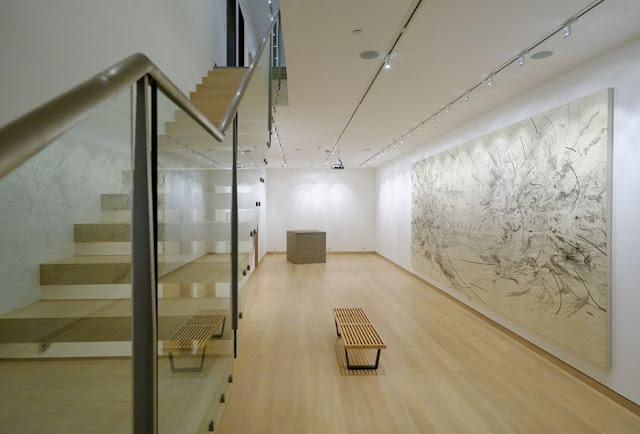 They requested an architecture and a solution that would exhibit their revolving and expanding collection. 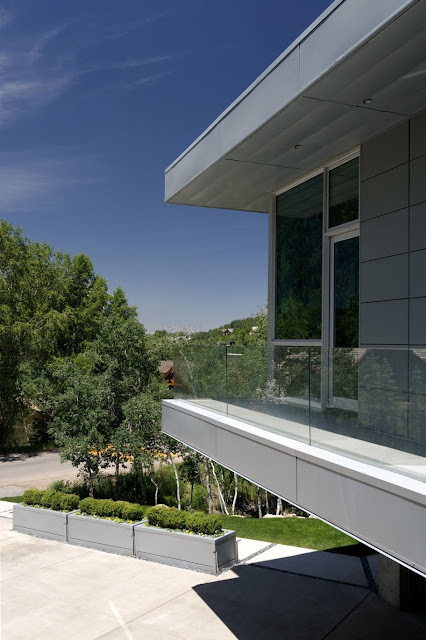 The house exterior is composed of sand-blasted concrete, custom zinc panels, tempered glass railings and aluminum window/door glazing system. 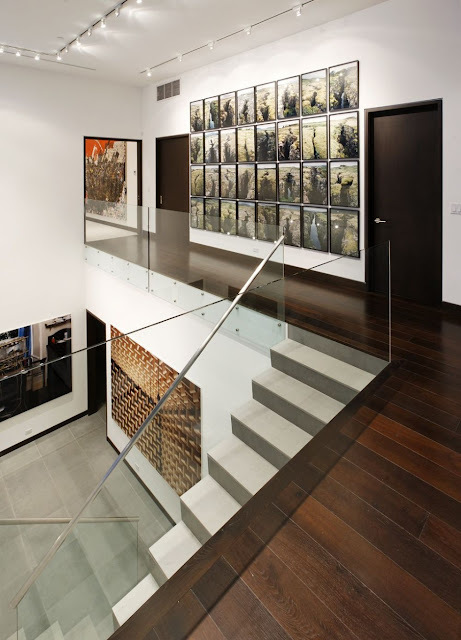 The interiors consist of cantilevered oak floors and stairs, darkened oak flooring, Carerra marble, European engineered cabinetry, integral plaster ceilings and walls and porcelain shower enclosures. 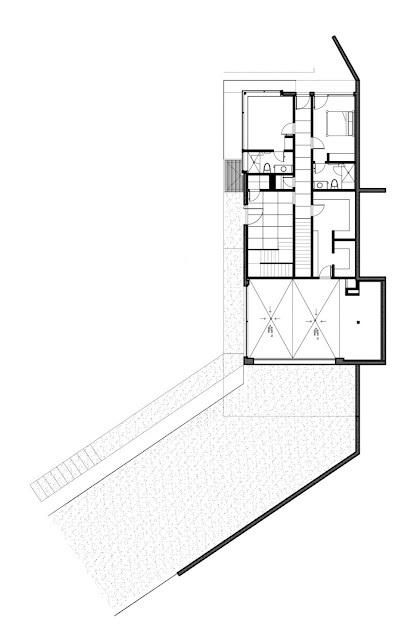 The architecture is sober and calculated in its detailing and is reduced to its essence. 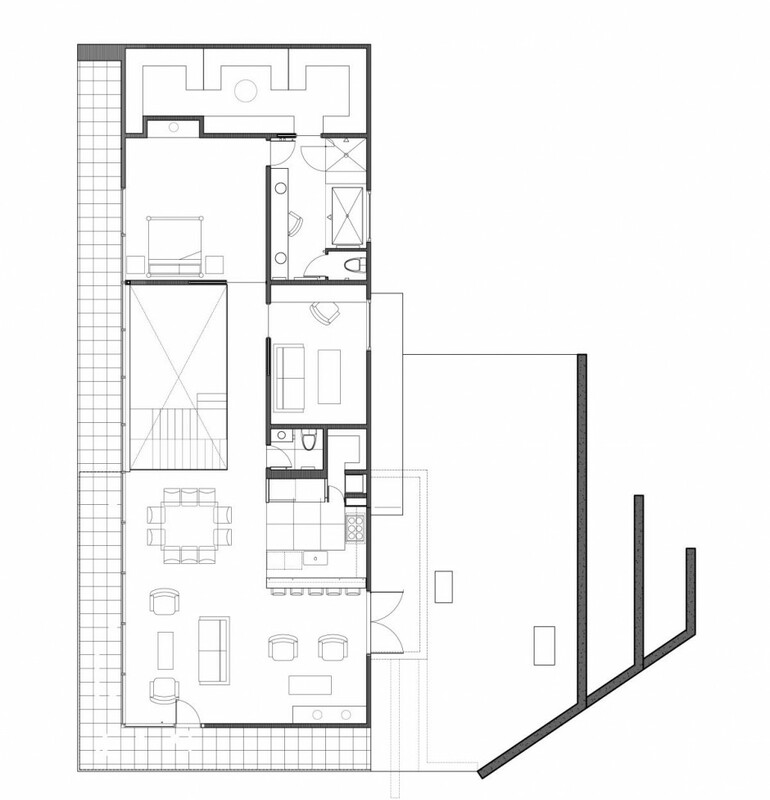 Resolution of elevation and plan were reduced to the most lowest honesty and denominator of a process. The lower level is below grade and houses the gallery space, provides two guest suites with an attached room and large wine cellar. 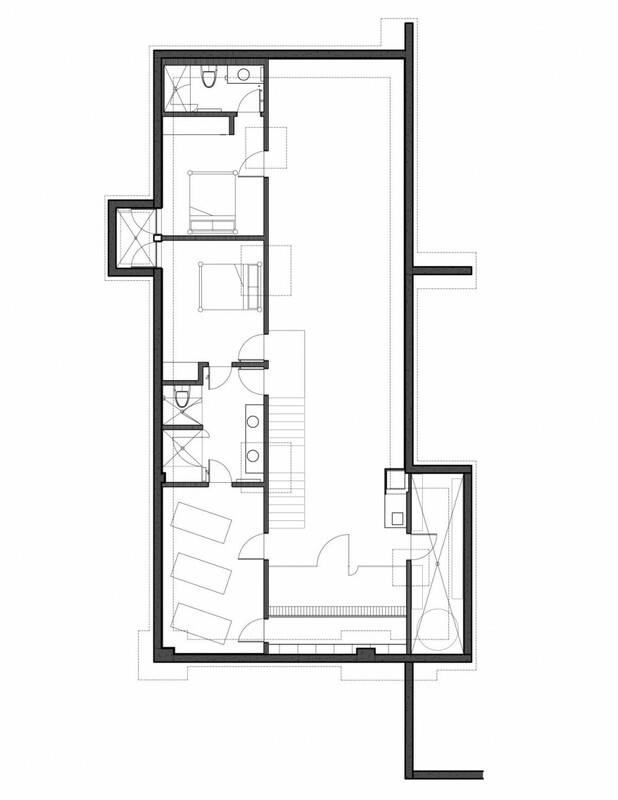 The entry level offers a guest bedroom, the client’s office, the garage and laundry/mudroom area. The upper level contains the dining, living, kitchen, opens to the private garden and balcony and master suite.